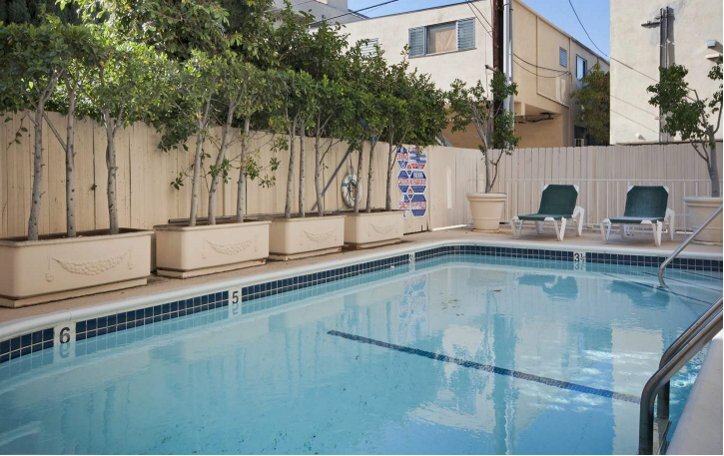 Rexford Terrace is located in the heart of the prestigious Beverly Hills area by Wilshire Blvd. We are centrally located to all of the magnificent Beverly Hills shopping, restaurants and hotels. Our building provides beautiful views to Downtown and Century City. We feature spacious single, one and two bedroom apartments with balconies.